What is “Attitude”? For countless members of the WWE Universe, the word is synonymous with the most contentious, chaotic and controversial time period in all of WWE history. 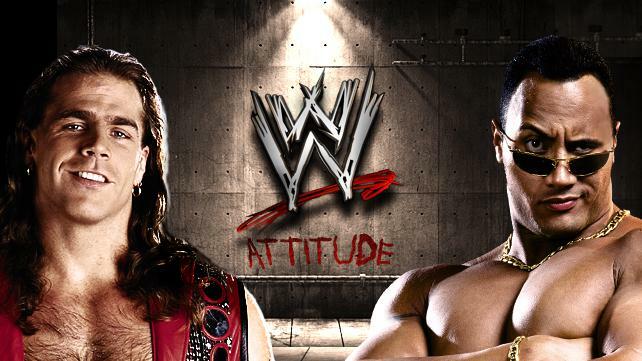 But which Superstars truly defined The Attitude Era? Who can rightfully claim responsibility for WWE’s triumph over WCW in the so-called “Monday Night War” of the 1990s? Who gave Mr. McMahon more headaches, D-Generation X or “Stone Cold” Steve Austin? Delving into the age of Stunners, five-second poses, marker-smeared sock puppets and eyebrow-raising behavior, WWE.com lists off the 20 icons who truly brought “Attitude” to The Attitude Era.